Sat., Aug. 25, 2018, 3:26 p.m. The Spokane-chapter of Pheasants Forever has scheduled a youth bird hunt for Sept. 22. 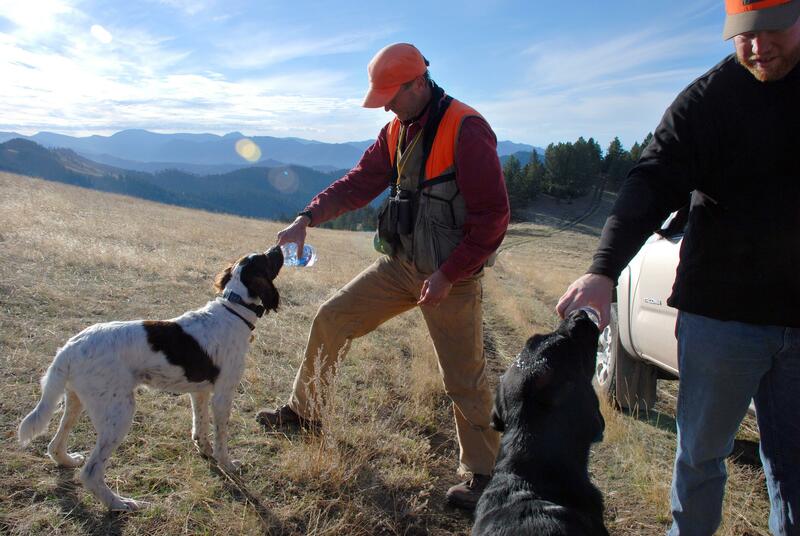 The mentored hunt will be in Whitman County and is open to 10 participants 16 or younger. Participants must have passed a hunters education course. For more information, contact Jason Cushman at 509-993-6434 or jrcushman81@gmail.com. Published: Aug. 25, 2018, 3:26 p.m.